There are probably as many different approaches to this fascinating subject as there are astrologers in the world today. Astrology is a study of heavenly cycles and cosmic events as they are reflected here in our earthly environment. 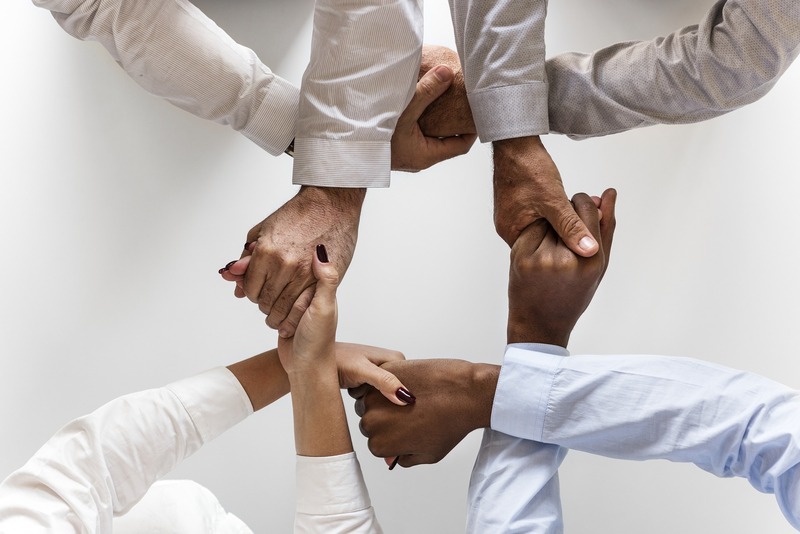 Astrology embraces the idea that there is a connection between the Heavens and Earth – that the heavens and earth are united, interpenetrating and sharing a common space and time. The great cosmic happenings beyond the Earth (eclipses, planetary line-ups, etc) do not cause events to occur on Earth but rather reflect the events happening on Earth. There is not much in the heavens that is not cyclical – happening over and over. It is this repeating pattern that enables us to recognize heavenly events. A Horoscope Chart is a time slice of this vast cosmic performance. The clock is stopped, in a manner of speaking. This is why the date, time and place of birth are important. The moment of birth is a significant moment to stop the clock and examine the cosmic arrangement. Your Natal Chart is a ‘cosmic snapshot’ of the time or your birth. 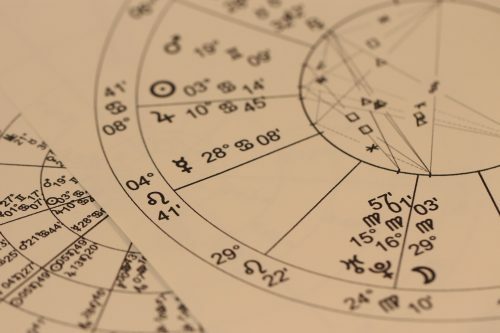 A complete birth chart analysis uses the date, time, and place of your birth and can help you understand yourself, or knowing the sign of others in your life can aid in understanding your relationship with them. By studying the planetary arrangement for a given moment, an astrologer can gain an accurate picture of what has happened on Earth at that moment. This is what Astrology is all about. Fascinating, isn’t it!! The analysis of the chart is very complex. The mathematics needed to erect a horoscope is tedious and time-consuming. Today we have several computer programs that do this for us. Once the chart is erected, the analysis (and the fun!) begins. A birth chart analysis offers a way to organize the events in our lives – a new way of seeing and understanding them. Learning to take notice and take advantage of the cycles in our life can lead to an enhanced ability to handle the issues life presents. When we understand how cycles repeat themselves and how they work, we are prepared to get the most out of each phase of that cycle. Astrologers study, on the practical level, the endless ebbing and flowing . . . coming and going of these cycles in our lives. 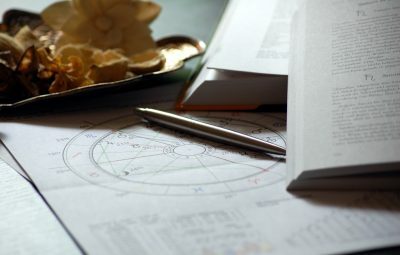 Keep in mind that the end result of Astrology is to provide a tool that enables us to understand and live life better. Enjoy! • Natal consultations are conducted either over the phone. • The consultation lasts for 90+ minutes. • I will send you an email about 15 minutes before the consultation with a copy of your birth chart, as well as some notes in PDF format. 1. Your birth date – month, day and year (e.g. May 6, 1978). 2. Location of birth – i.e. the city, state and/or country. 3. 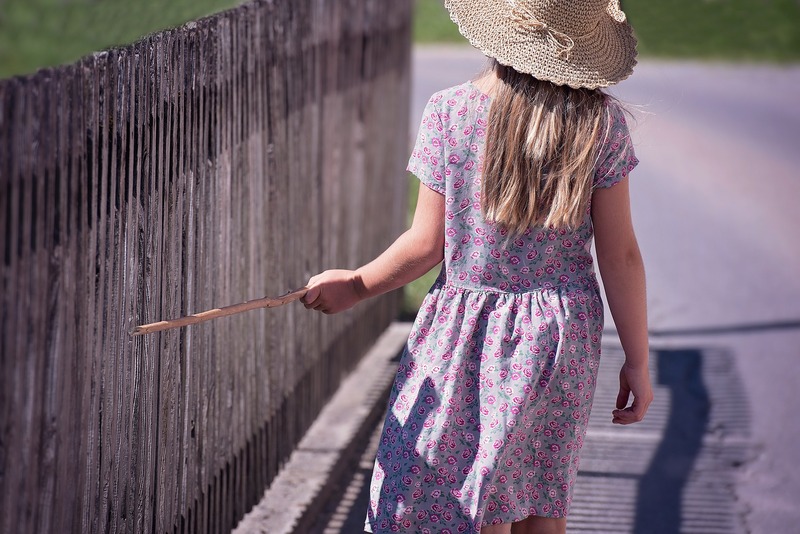 The exact time that you were born – The exact time of birth is extremely important when calculating and interpreting a natal chart, so this must be as close to exact as possible if you wish to receive an accurate reading. Preferably the time should be derived from your birth certificate. Please let me know the source of your birth time and how accurate you think that it is when you schedule the consultation. If you are not certain about your birth time then please let me know. Additionally, when you first contact me please let me know what topics you would like to focus on in the consultation, or what your goal is in talking with me, that way I know what techniques to employ when preparing for the consultation. This covers both the preparation time I take prior the consultation to study your chart and take some notes on it, as well as the actual consultation itself. Fill out the form. Be sure to include the exact information of your birthday, time and place you were born. Submit the payment via the “BUY NOW” button below.